A few months ago, Australian legislators shut the door on online poker, disappointing the Australian Online Poker Alliance (AOPA), which has been fighting hard to exempt online poker from the bill. 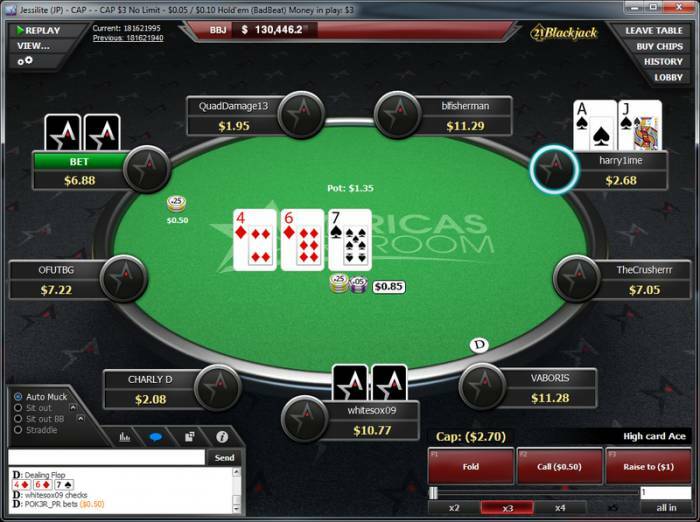 888poker and PokerStars, among others, closed their doors to online poker in Australia. This leaves players with very few options. There is a bit of light though. 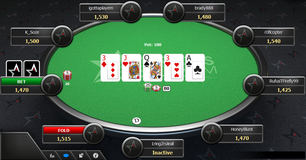 While 888 and Stars decided to exit, Ignition opened its doors to online poker! 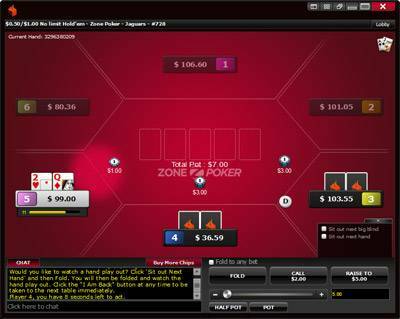 Another very good option, with probably the softest games available online at the moment, is PPPoker. Each Australian online poker site has its advantages and disadvantages. 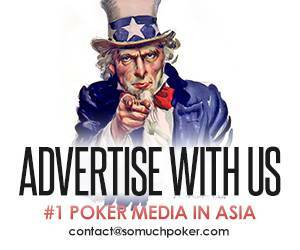 Here at Somuchpoker, we’re altogether experienced players who have been around the Internet poker scene for a considerable length of time. We’re agreeable and capable of assessing genuine cash poker sites as indicated by diversion quality and assortment, rewards and bonuses, cash-out speed and methods, as well as various other criteria. This is actually what we’ve done with the companies serving the Australian market, so you can believe that the choices we present to you are the best available, even after this disappointing decision by the Australian government. We have updated what it’s going to look like to play poker as an Australian in 2019, so have a look at your options! Is it legal to play online poker as an Australian ? Australian betting law is clear: There are no punishments for participating in web-based betting yourself. It’s exclusively the associations and establishments that provide the amusements that are liable for those activities. 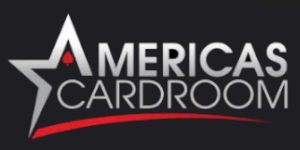 This means that you can take part in web-based card games without stress or worry of arrest. This is fundamentally the same as the online poker situation in the US online poker circumstance, and no individual in the US has ever been arraigned, indicted, or sentenced for playing poker secretly as a resident. The political will does not exist to do this in any Westernized nation, particularly not Australia: a nation with the most astounding betting rate on the planet. Are non regulated Australian online poker sites safe? 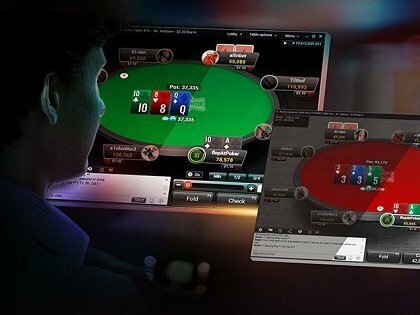 Australian laws about online poker do not exactly create friendly conditions for players and administrators. Poker fans who play on Australian destinations are not guaranteed any assurance from the government. However, that doesn’t mean that these destinations are working with no guidelines. These platforms are authorized outside of Australia, and they do provide a few assurances in terms of industry respectability and smooth payment handling. In any case, players need to pay attention to the reputations of the spaces they frequent, and they should support the biggest and most reliable rooms. What are the best Australian poker sites? Players are searching for different experiences. While some are more interested in incredible software, others prefer easy-going recreation. Additionally, cash game players and tournament players have diverse preferences. For these reasons, suggesting just a single site would be a mistake. Instead, in this article, we offer a list of the advantages and disadvantages of each space currently accessible to Australian players. 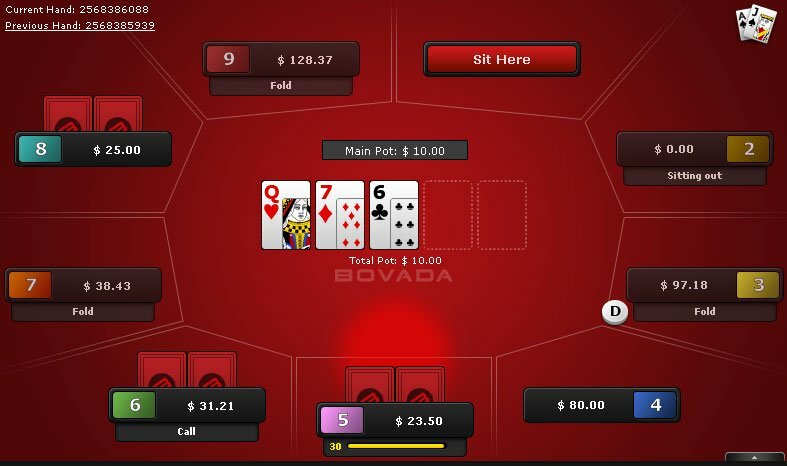 On August 9, 2016, Ignition Casino has acquired full ownership and proprietary rights of the Bovada poker business. 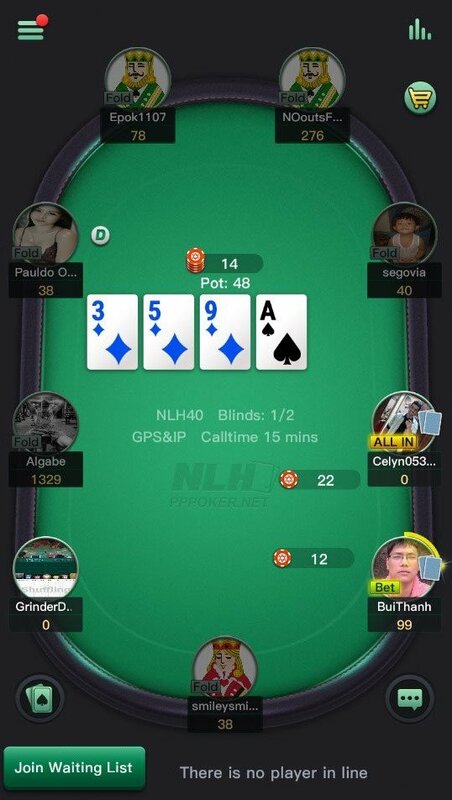 PPPoker has gained tremendous popularity over the last few months with its innovative app, granting access to Online Home Games! 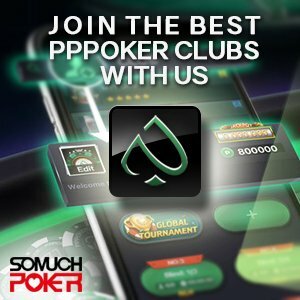 Somuchpoker will ease every step to your PPPoker Experience and offer you exclusive rakeback deals! Bots operating on the network?